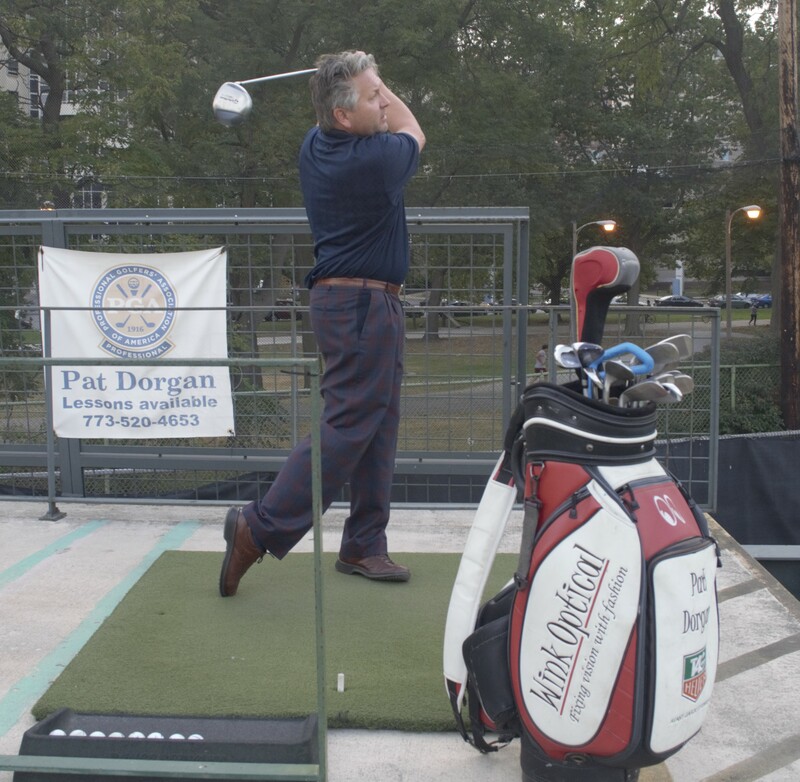 Pat is currently offering golf lessons at two Lincoln Park locations in Chicago. 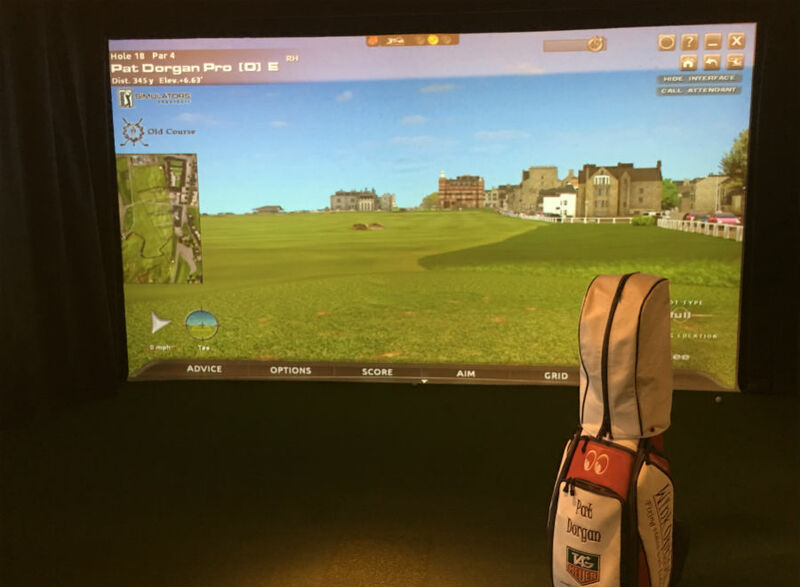 These convenient locations allow you to work on your golf game year round. 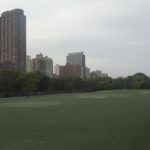 Nestled in Lincoln Park, this beautiful facility located at 141 West Diversey Parkway is only a 5 iron from Lake Shore Drive. 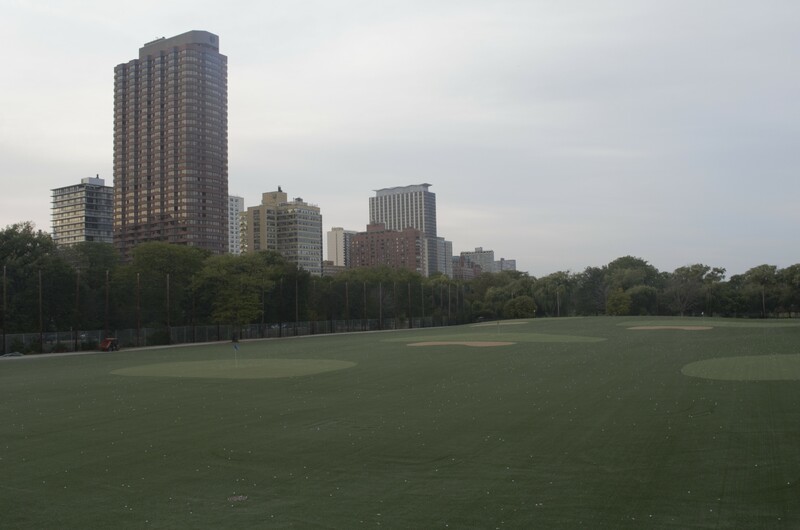 The two-tiered range offers picturesque views of Lake Michigan, Diversey Harbor, Lincoln Park Zoo, and Downtown Chicago. 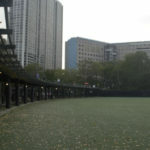 Features include a synthetic turf driving range, putting greens, mini golf, and covered heated hitting mat areas. 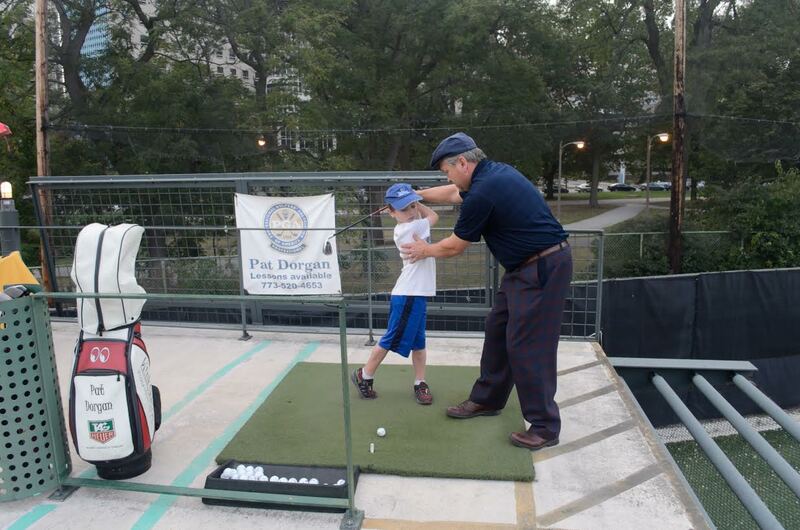 It is one of the most state of the art driving ranges in the Chicago area. 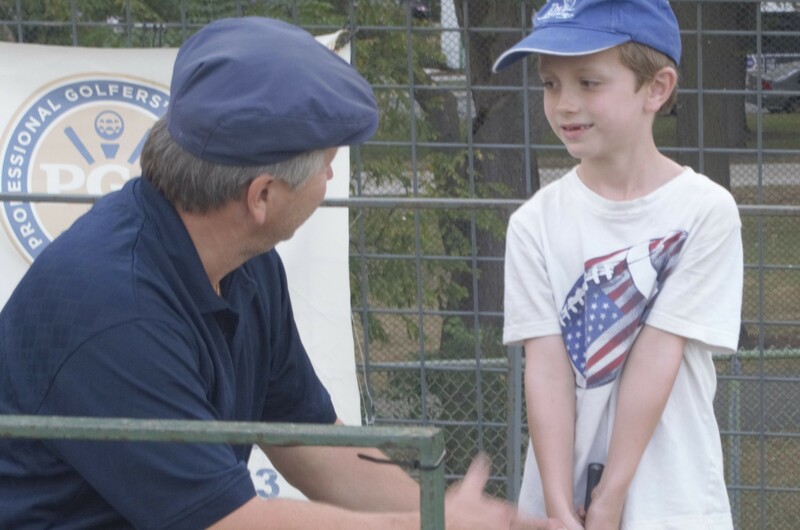 This health club located in West Lincoln Park at 2444 North Elston is a terrific facility to keep your game in shape through the harsh winter months. 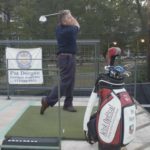 We utilize the cutting edge “About Golf Simulator” with video to breakdown your swing in the most technical way possible. 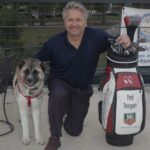 Providing Chicago golf lessons for almost 30 years. 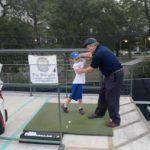 Diversey Driving range is located in the heart of Lincoln Park and a perfect option for those in Lakeview, Wrigleyville, Old Town, Buckdown, Gold Coast, and other surrounding neighborhoods. 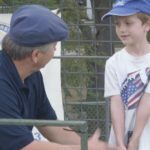 Golf instruction for kids and adults alike. 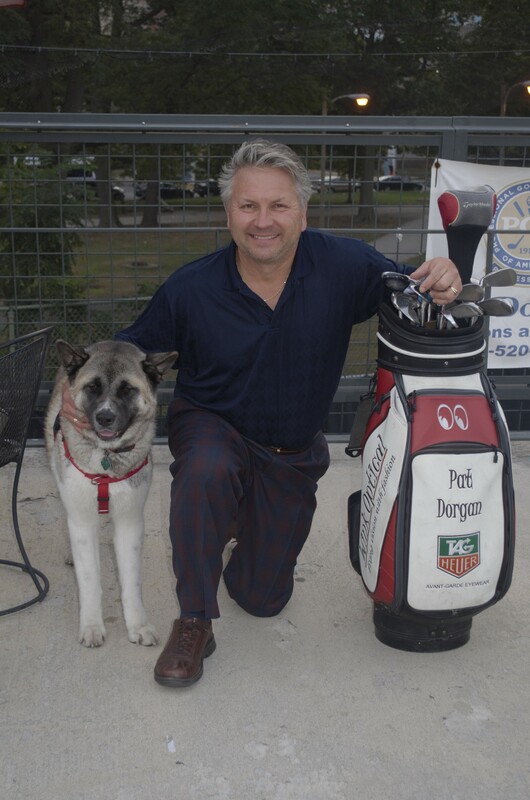 Contact Pat Dorgan today and start your journey toward a better golf game.